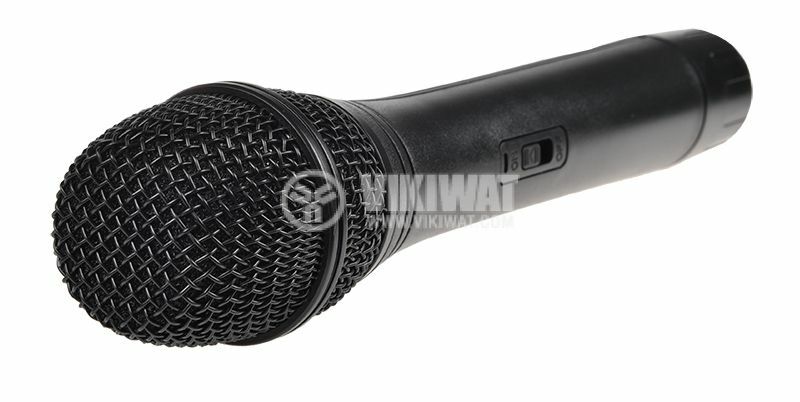 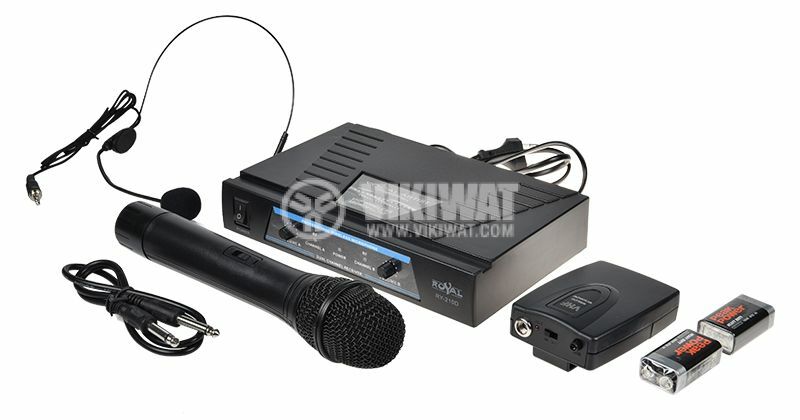 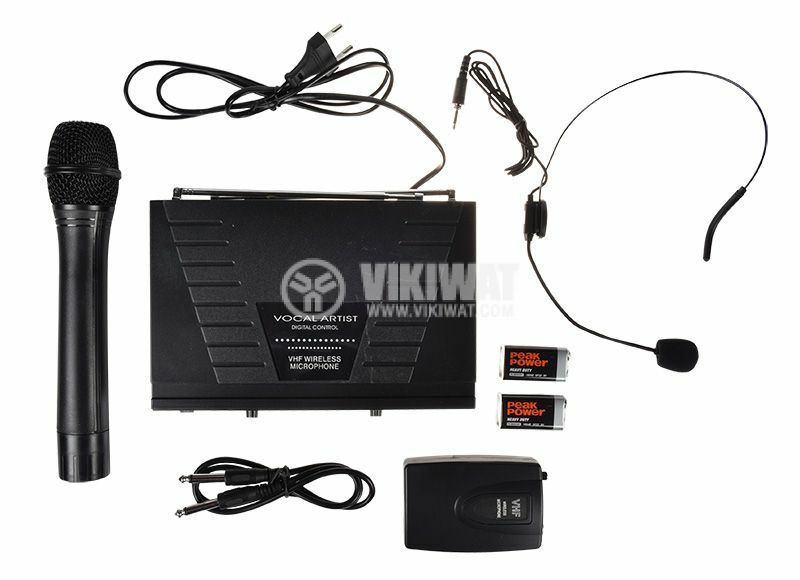 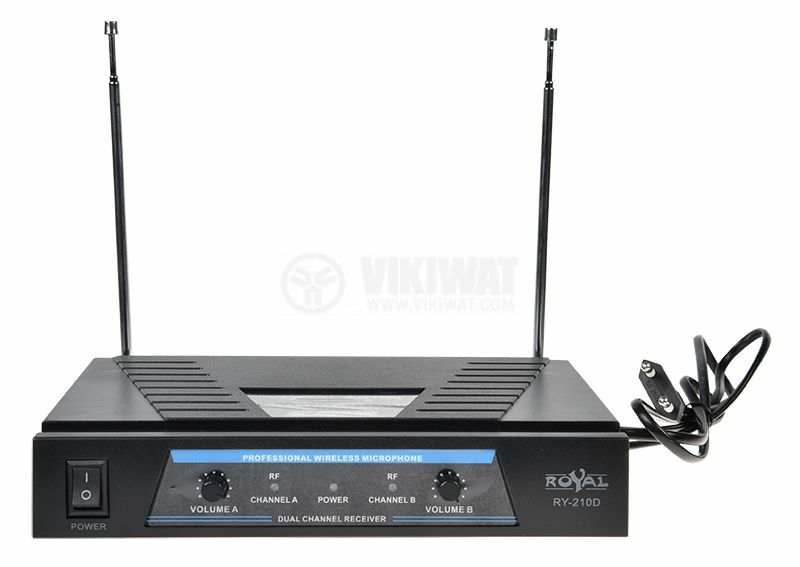 Professional Wireless Microphone and Microphone Headset model WG-007 with receiver. 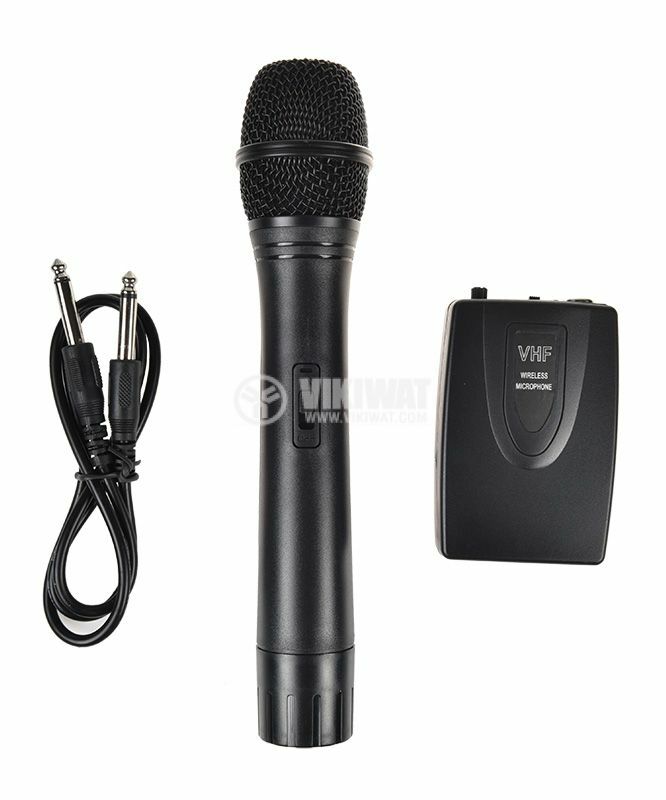 microphones operate with 9 VDC batteries included in the kit. 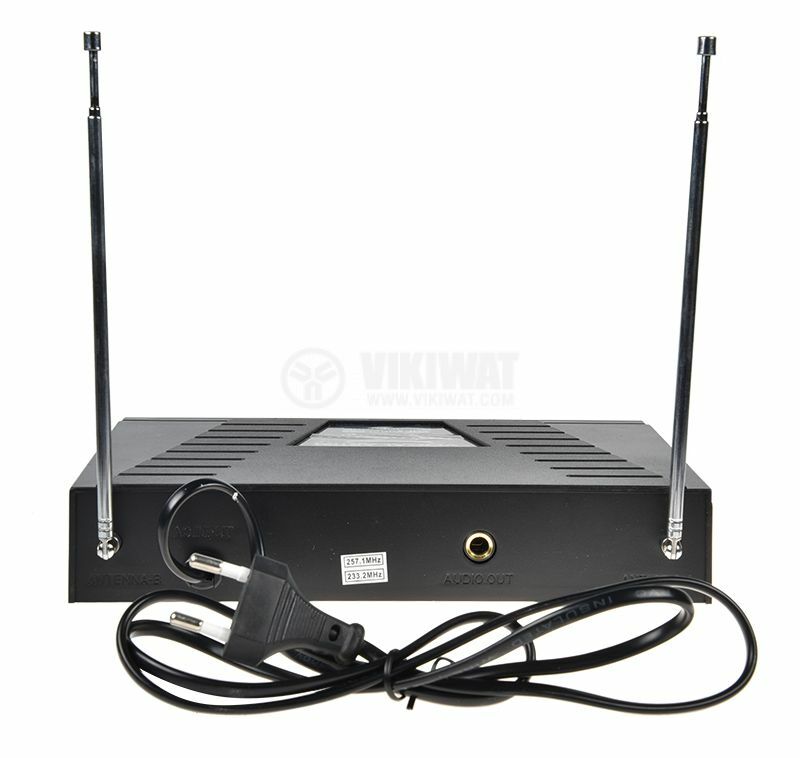 overall dimensions - 200mm x 154mm x 130mm.